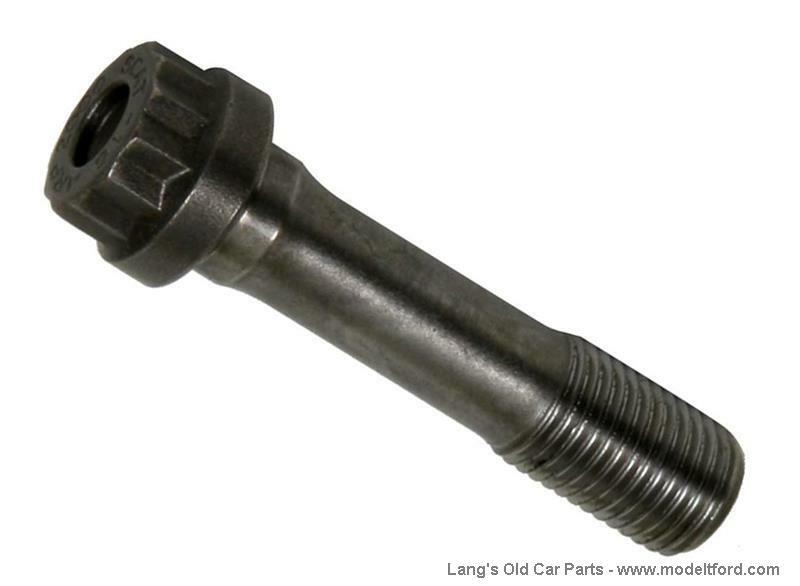 ARP bolts. 3/8"-24 x 1.601" underhead length, ultra strenghth 8700 Chromoly steel. Sold each.